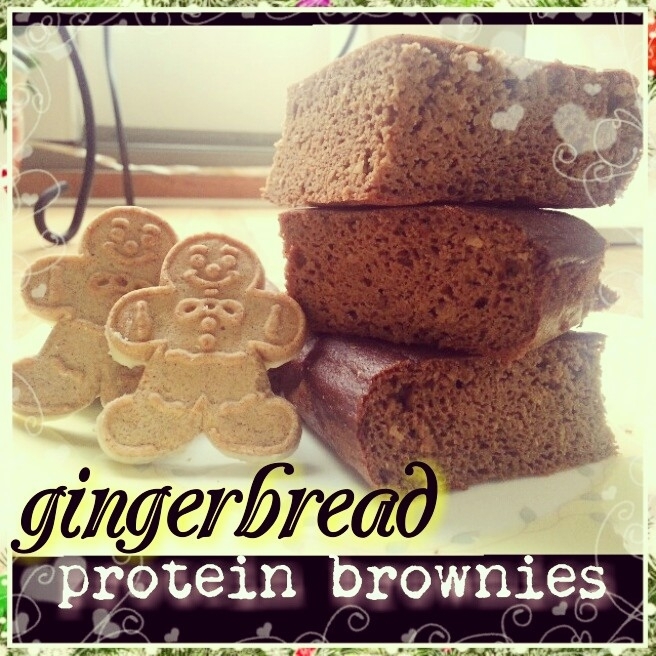 For all of you who are just as obsessed with Gingerbread as I am, this will be your healthy fix. Blend all the following ingredients really well in a blender and add to 9x9 baking pan. Bake for 25 min at 350 degrees and enjoy!